As well as supplying Servers, Desktops and other hardware; Poynter can also supply and fit networking infrastructure such as cabling, switches and routers. Network infrastructure is often unseen which can lead to a lack of investment. But this is the backbone of your organisation and is key for the smooth running of your business. We can provide CaT5e/Cat6 and fibre optic cabling for jobs of all sizes. 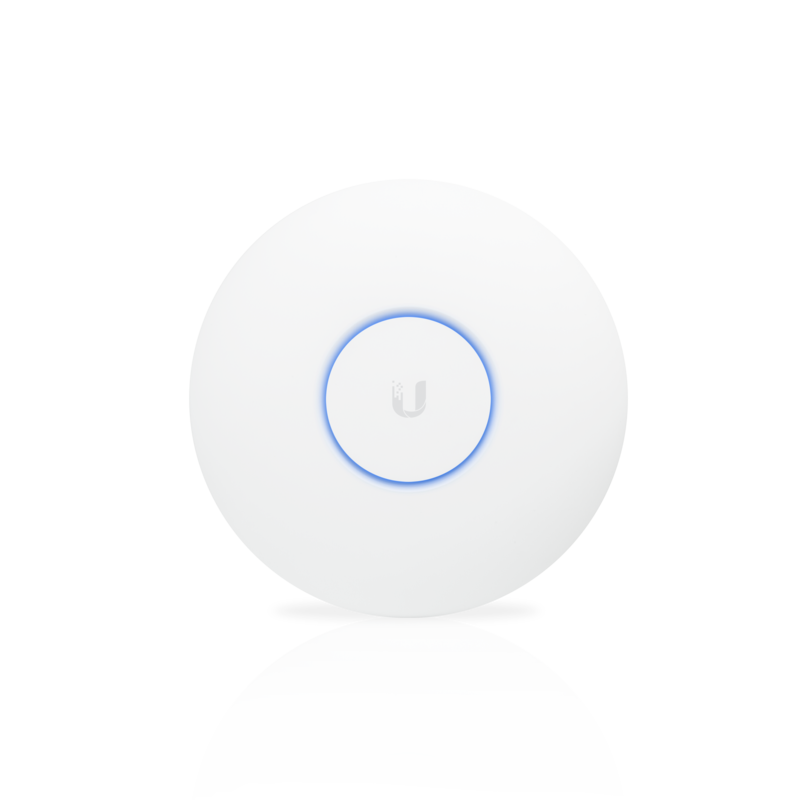 We can design complete networks or just add a few additional points for a phone or access point. All work is carried out to the highest standards, on budget and on time. Switches move data around your next and connect all your devices together. We provide, install and manage switches for all sizes of organisation, from small flat-networks to large, complex VLANs. 10G Switches and fibre links are becoming more common to handle large flows of data and other traffic, such as VoIP and CCTV images. We supply everything you need, from drop leads to SFP+ modules and DA Cables. 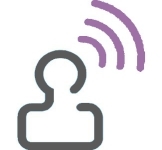 We also supply complete wireless-networking solutions, from a single SOHO wireless access point, to a large centrally-managed wireless network covering multiple buildings or sites with roaming and guest capability. With the latest 802.11ac, 3×3 MIMO technology it provides advanced performance for the future. Unlike many other suppliers, there are no licensing fees or support costs. 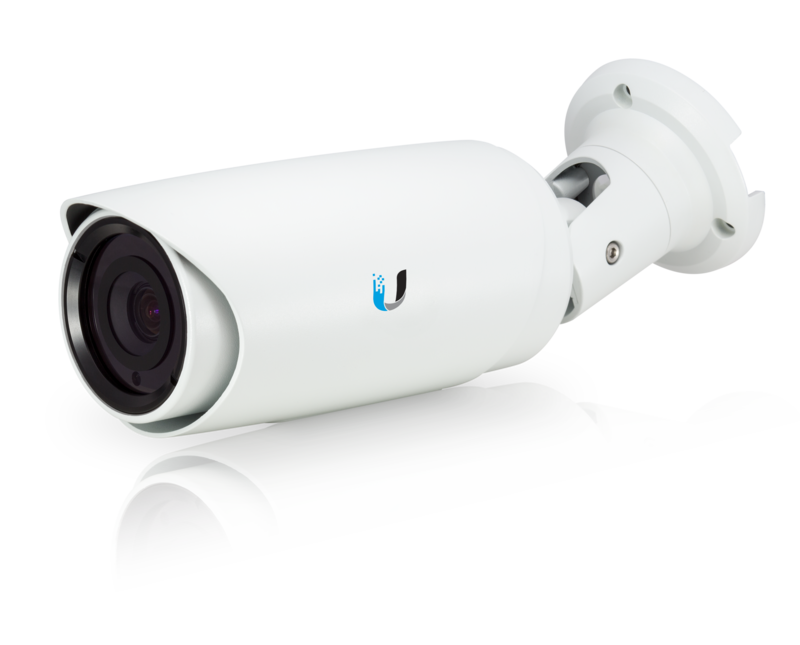 Integrating into your existing IP Network, these cameras are quick to deploy across multiple locations for day or night surveillance, indoors or outdoors.